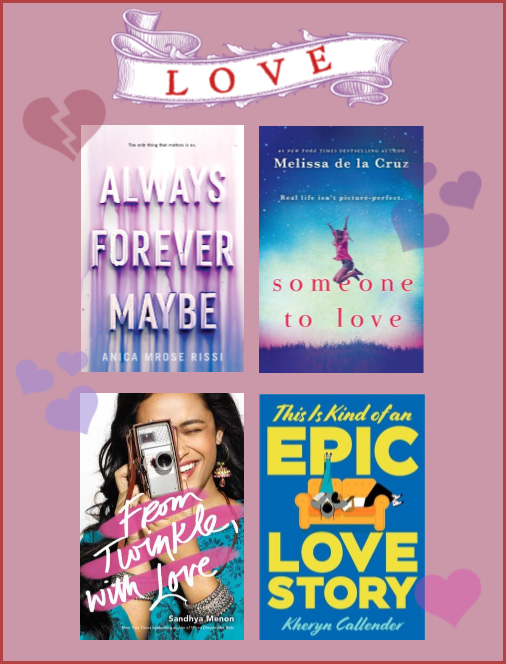 OUaT's February Book Giveaway is all about LOVE! A perfect Valentine's Day for me would be a quiet dinner for two with soft music and then slow dancing after the meal. The perfect Valentine's Day for me is having dinner at home and after that watch a couple of horror movies. Candlelight dinner and a movie. A perfect Valentine's Day for me would be a movie date and a simple dinner. A perfect Valentine's Day would be anything that my husband planned. Because I am normally the one that does those things. A movie date! ♥ For me, there's nothing more romantic than that, so it's perfect for a perfect Valentine's Day! For me, the perfect Valentine's Day would be a ride on a hot air balloon! I've always wanted to try that, and besides, being with your loved one would be so freaking romantic!